King & Prince will be releasing its debut studio album "King & Prince" on June 16. Many new songs will be on the album, though the track list or even how many songs the album contains has not been disclosed. Upon the album&apos;s announcement, the only new song revealed is titled "Kimi ni Arigato". 4 versions of the album will be available upon release: Regular Edition (CD-Only), Limited Edition A (CD DVD and CD Blu-ray), and Limited Edition B (CD Blu-ray). A new promotional image for the group was released with the album&apos;s announcement. It only features 5 of the 6 members of the group. Genki Iwahashi has suspended his activities since October 2018 due to issues with his panic disorder. He was scheduled to resume his activities in a limited capacity earlier this year; however, after making the announcement, Iwahashi&apos;s condition became unstable again, forcing him to remain on hiatus. 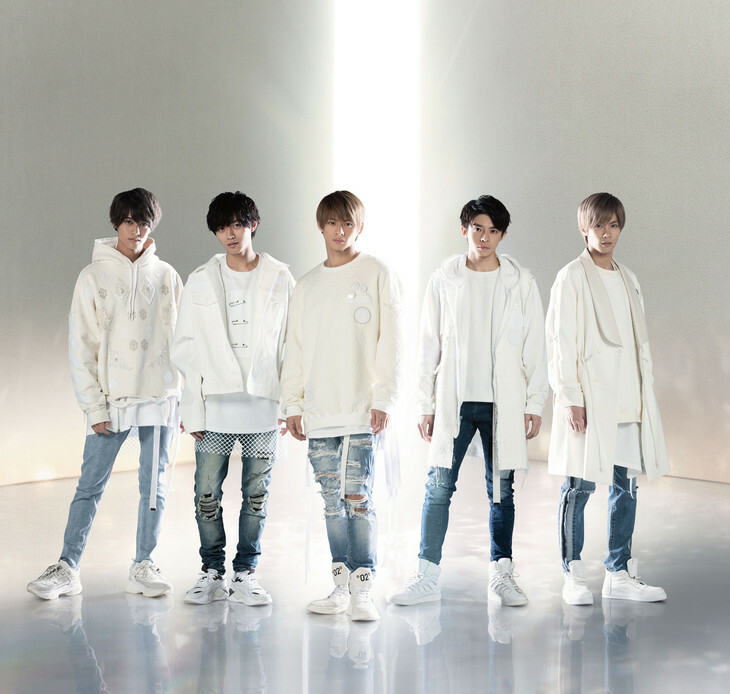 Yu Takahashi Writes New King & Prince Single "Kimi wo Matteru"
King & Prince Announces 3rd Single "Kimi wo Matteru"